We come to you... you fill the trailer... we'll take it away... no hassles! 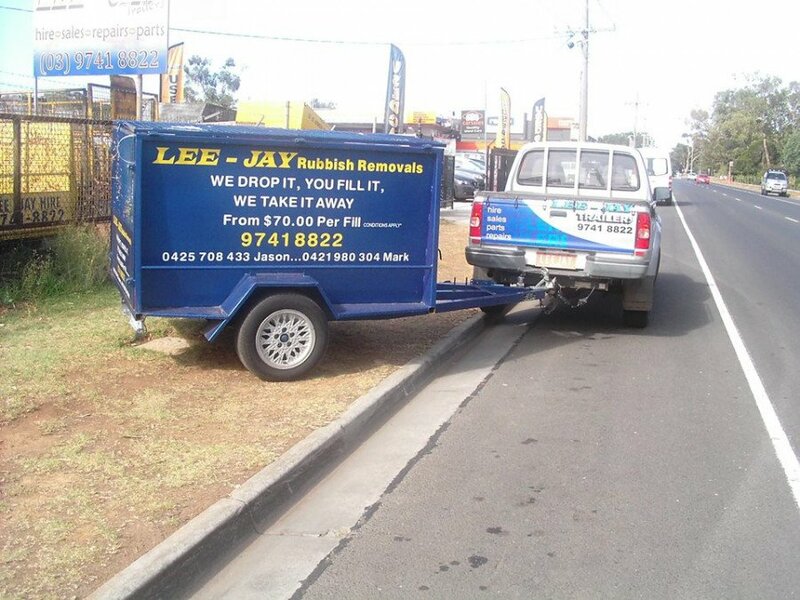 Better than a skip bin, a Lee-Jay Rubbish Removals trailer can be moved where you need it and not crush your grass or block your drive. 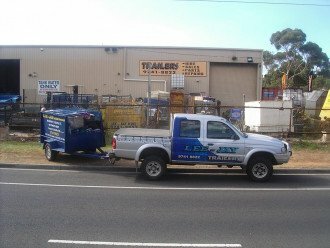 From just $90 a fill, you can have the trailer at your door for up to 2 hours. You fill it, and we'll take it away. NB: No Food scraps and Mattresses & Tyres incur additional costs.